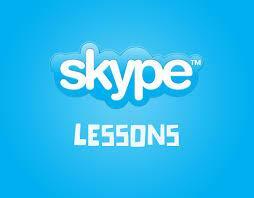 Online English lessons with UK native teacher. Conversation, general and business English for all levels. Adults and children.